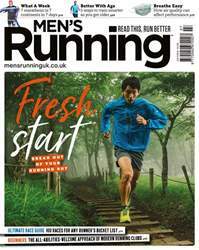 Digital Subscriptions > Men's Running > July 2018 > Rye are you doing this? Gluten is a general name for a family of proteins found in wheat and other forms of wheat like spelt and kamut and also rye, barley and triticale. Gluten helps foods maintain their shape, acting as a glue to hold foods together. It is also hidden in many commercial foods. Going ‘gluten-free’ has been one of the most popular diet trends of the past decade. 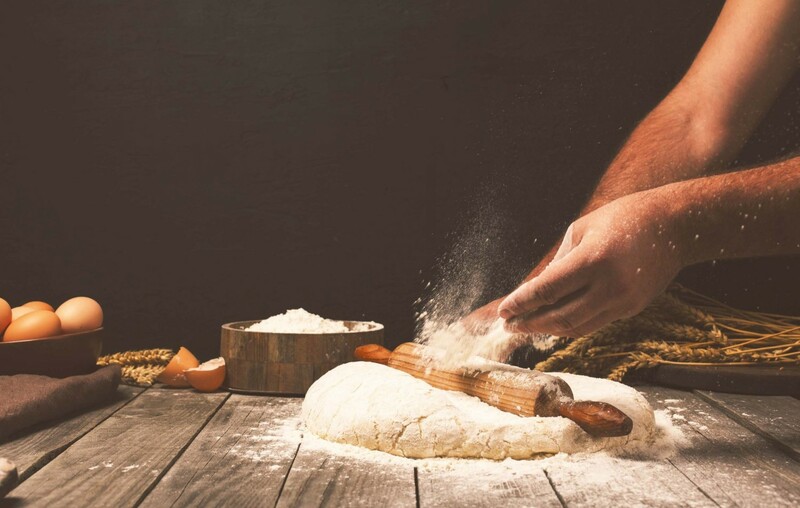 A common belief that gluten-free diets are healthier and increased availability of alternative breads and other products could be driving the trend.